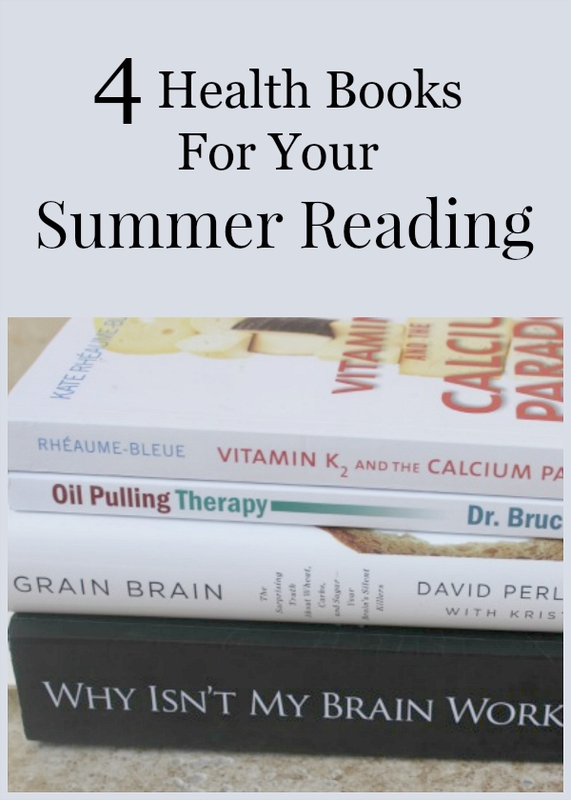 Looking for a good health book to read this summer? Consider these four suggestions! 1. Vitamin K and the Calcium Paradox, by Kate Rheaume-Bleue, B. Sc., N. D.
The author does an excellent job explaining why so many women struggle with osteoporosis as well as heart disease despite faithful calcium supplementation. Conventional wisdom tells us that osteoporosis is due to a lack of calcium in the bones inferring a simple solution – more calcium. The problem according to Rheaume-Bleue is that the calcium isn’t getting where it needs to go – it’s getting stuck in our blood vessels, putting us at risk for heart disease. The missing piece of the puzzle? Vitamin K2, a super-nutrient that is an essential transporter of calcium. Dr. Rheaume-Bleue explains this paradox in detail and offers practical tips for increasing our intake of vitamin K2. She notes the value of foods like Gouda cheese, eggs, and natto. 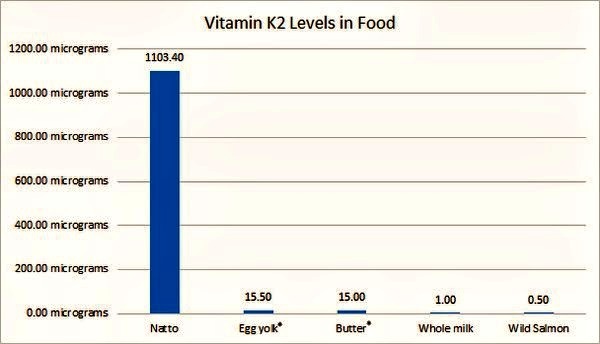 Natto offers the highest dietary source of vitamin K2 as seen in the graph below. *The butter in this graph refers to standard butter rather than butter from cows raised on fast growing grasses. *The egg yolk statistic does not reflect pastured chickens raised in the outdoors. In both cases, vitamin K2 levels would be higher, but not nearly as high as natto. 2. Oil Pulling Therapy, by Bruce Fife, C. N., N. D.
This book is for anyone experiencing tooth sensitivity, bleeding gums, tooth decay, headaches, arthritis or any number of chronic ailments. Despite regular brushing and flossing, many of us still experience gum disease and high incidence of cavities. Oil pulling is an age-old practice that involves the swishing of a healthy oil for 10-20 minutes and spitting it back out. The oil soaks up or “pulls” bacteria and toxins from the teeth. Its practice is backed by numerous studies and case histories. I started oil pulling four years ago and have experienced a dramatic reprieve from my bleeding gums and sensitive teeth. Of all the practices I have integrated into my life, oil pulling has been the easiest. Even my hygienist asked me about it recently after remarking on my improved dental health. 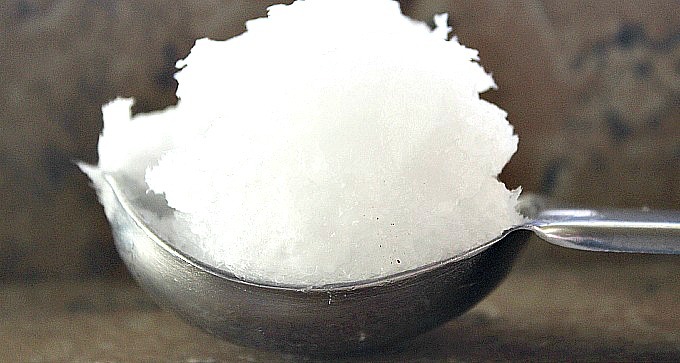 Dr. Fife recommends adding 1-2 drops of oregano or clove oil to each teaspoon of coconut oil for a medicated version. He also suggests chewing a gel capsule of CoQ10 prior to oil pulling, being sure to spit out the shell prior to pulling. I add a bit of activated charcoal for even more benefit. Dr. Perlmutter, a renowned neurologist has taken the issue of sugar and wheat consumption and put it into layman’s terms, explaining how carbs, even “healthy” carbs negatively impact the brain. Perlmutter explains the role brain inflammation plays in the development of ADHD, anxiety, headaches, depression, dementia and more. Read this book and you’ll never look at whole grains the same way. The good news? You’ll learn powerful strategies for protecting your brain and overall immune system. 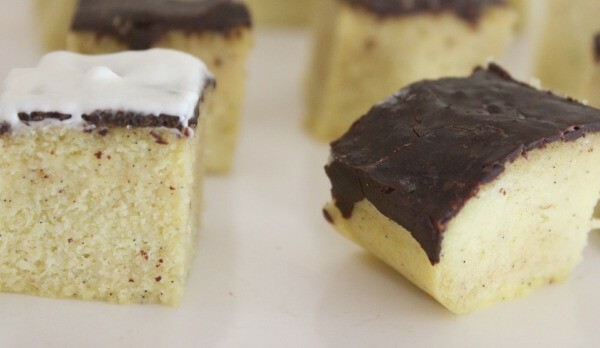 Perlmutter explains the value of good healthy fats as opposed to inflammatory carbs. Subtitled “The Surprising Truth About Wheat, Carbs, and Sugar – Your Brain’s Silent Killers,” Grain Brain lives up to its place on the New York Times bestselling list. This book has impacted me more than any resource in my six-year health journey. It has validated the toll our environmental exposure has taken, and given me hope for continued recovery. Kharrazian makes clear that chemical sensitivity, depression, poor focus, anxiety and other signs of brain degeneration are not merely psychologically induced or inevitable signs of aging. 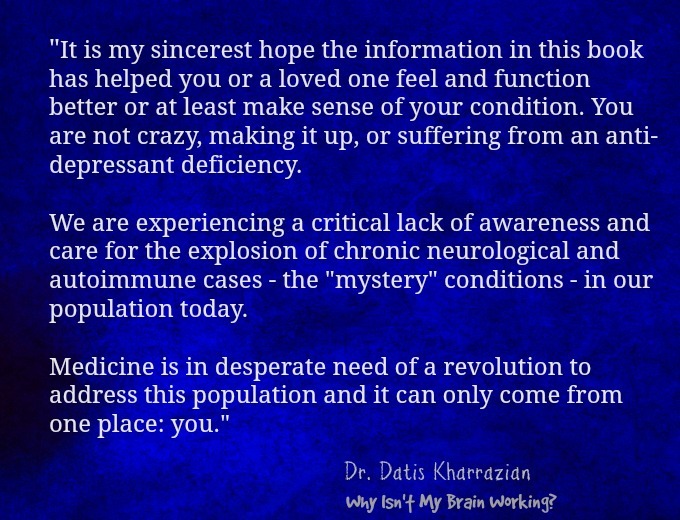 Kharrazian believes far too many people are made to feel responsible and/or crazy for their symptoms. This book is full of strategies for recovering brain health, or at the very least improving your quality of life. 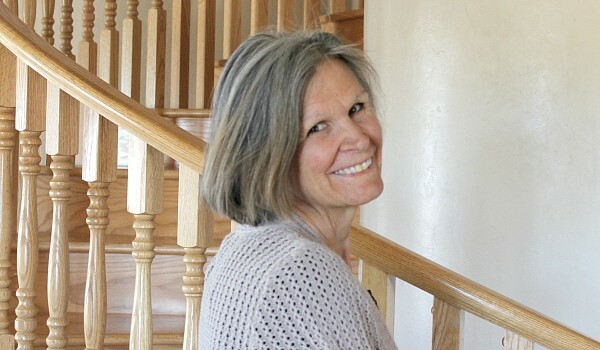 Strategies include glutathione supplementation, herbal support, dietary change, and exercises for the gut-brain connection – all dependent on the uniqueness of your own brain chemistry. These four books go a long way to empowering us to take charge of our health. Have you read any of these? I’d love to hear. I love your summer reading list! I’ve already read Dr. Kharrazian’s book, just finished it this week, and it was amazing! 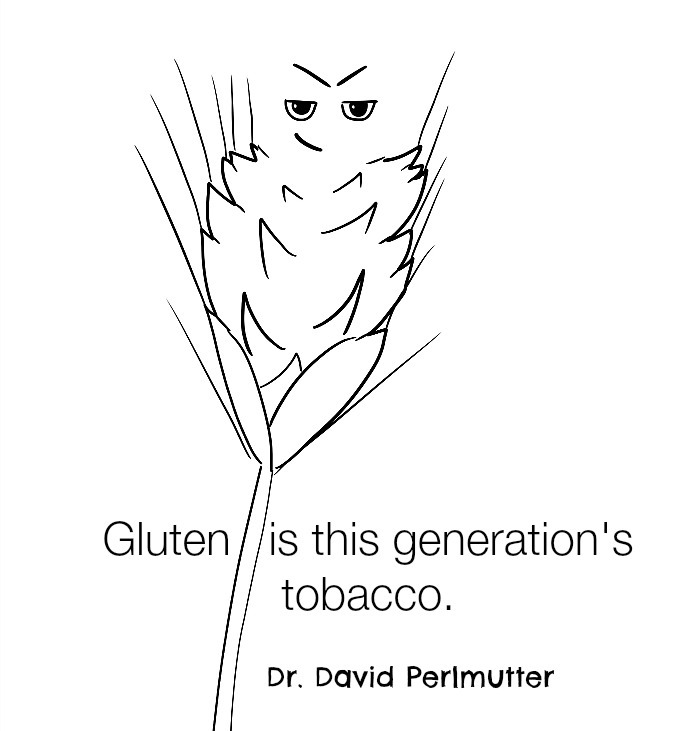 I heard Dr Perlmutter on a podcast recently as he spoke about his book and I’m looking forward to reading it too. Dr. Kate gave an amazing presentation last November at the Wise Traditions conference – she has so much great information to share. Thanks for these great book suggestions! I first read about Dr. Kharrazian’s book on your site! I was fascinated by the gagging, singing and gargling exercises. Keep up the great work. Thanks for the encouragement. Thank you so much for this list!!! I am going to try to track down Dr. Kharrazian’s book through the library or Amazon. That sounds like it will be an extremely helpful resource for us; I’m excited to read it!! I’m reading The Brain That Changes Itself by Norman Doidge. It is very encouraging in making progress in healing the brain and trauma issues. This is a great list of books! I have to get back to reading nonfiction/health books, and these are a really good start. I’m very interested in the oil pulling book, but as someone on blood thinners, I know I need to be careful, so I’m seeking a naturopath to help guide me. Thanks for sharing. You’re smart to check on that, Gina. So nice to connect with you!